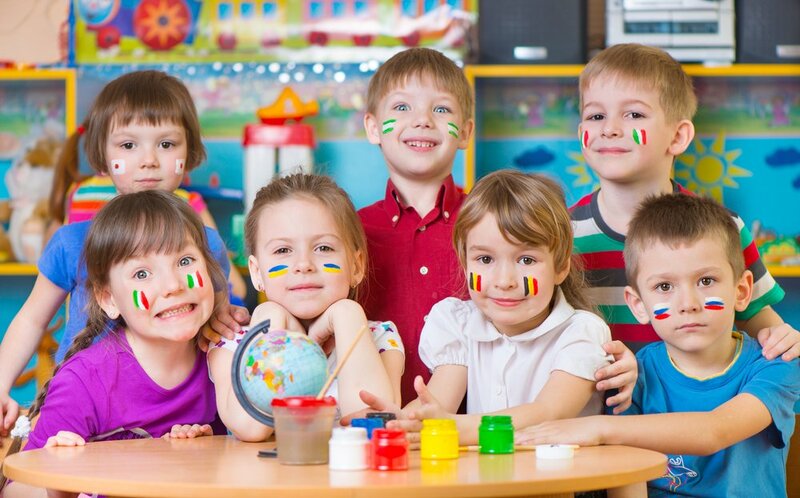 Some people believe that learning a second language could confuse their child, or hinder their language development. That is not the case at all! In fact, most language milestones are met at the same time when comparing children who learn one or two languages. Like other little ones, most bilingual children speak their first words by the time they turn one. By age two, they use two-word phrases. When a child has a speech or language disorder, it shows up in both languages. They are not caused by learning another language and they don’t make them worse either. It’s common for bilingual children to get grammar rules mixed up, or use words from both languages in one sentence. This is a normal part of being bilingual and it just means it’s harder for others to understand what they are saying. If your child is learning two languages, be patient, make sure he gets lots of practice, and be constant. You should speak to your little one in your dominant language, so that you can be a superb role model.